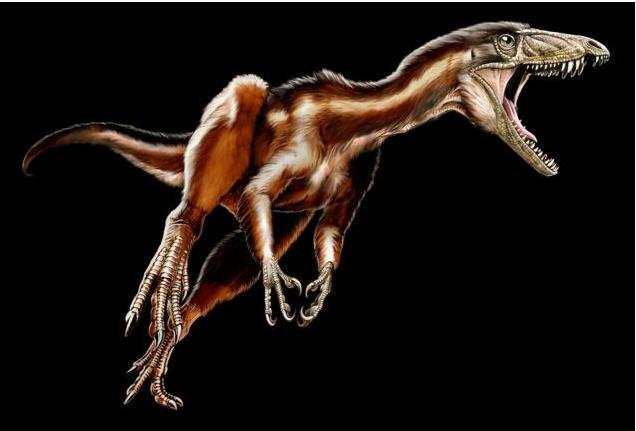 An earliest ‘crime scene’ in Utah has discovered facts of a dinosaur in the act of plundering on a small mammal. In Dixie National Forest, a 77-million-year-old dinosaur graze mark and scratched-out digging traces were discovered next to a series of mammal burrows by Edward Simpson and his colleagues, a geologist at Kutztown University in Pennsylvania. The size and curving of the claw indicate that it was a maniraptoran theropod - carnivorous dinosaurs including velociraptors and the associates of modern birds among their ranks. The traces were conserved when sand was suddenly dumped onto the burrows during a flood. It is published in Geology.